With bitcoin prices rising by as much as 1,700% within the past twelve months – and doubling over the past five weeks – many have enjoyed life-changing capital gains. Yet as the cryptocurrency’s value grows more favourable, so too does it entice hackers to focus their attention on formulating new cyber attacks. For North Korea in particular, a country that continues to be restricted in their ability to generate physical currency due to an ever-increasing level of economic and diplomatic isolation, this proves alluring. Shen and her colleagues have been tracking attacks on financial institutions by three hacking groups – Lazarus, Bluenoroff, and Andariel – all of which are suspected to be operations run out of North Korea. Targets of these attacks include banks in Europe and South Korea, Bitcoin exchanges and an ATM company, yet so far none have been successful. A co-researcher of hers, who wished to remain anonymous given their involvement with a South Korean bank, echoed Shen’s remarks, explaining that the attacks were initially aimed at paralysing society whereas now there are focused on financial gains. This is by no means the first instance of bitcoin theft allegations directed at North Korean hackers. Only in September, a report by FireEye found that at least three South Korean exchanges had been targeted by their cross-border rivals between May and July. 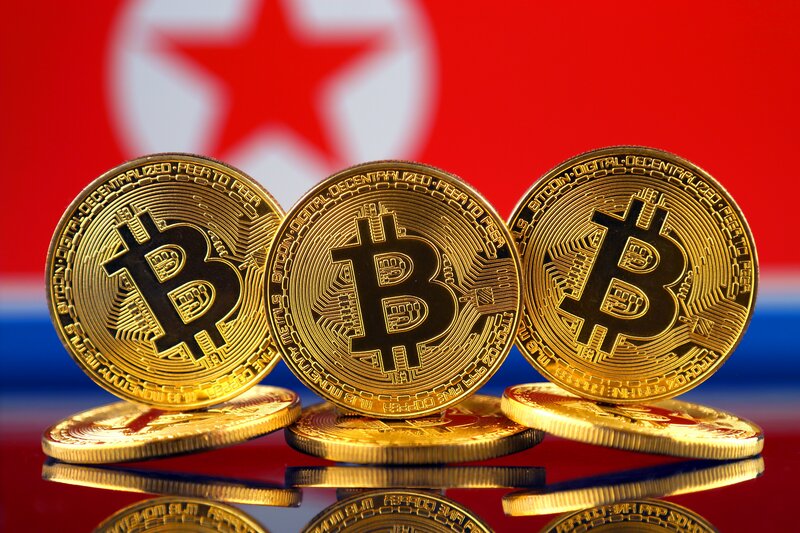 More recently still, it was reported that top students and faculty members at Pyongyang University of Science and Technology, the country’s only foreign-funded school, are receiving crash courses on cryptocurrency. Perhaps a malicious agenda does not underpin these courses, although it is hard to believe so given the nation’s evident fascination with the digital currency and its opportunities related to hacking and theft. Capitalising on such opportunities would allow Kim Jong-un’s regime to bypass the intended damage from sanctions imposed on them by numerous countries and international bodies.